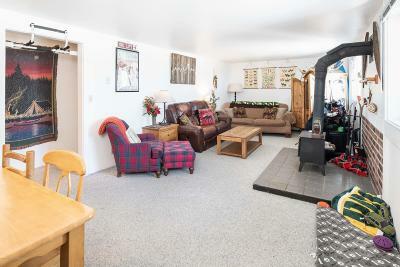 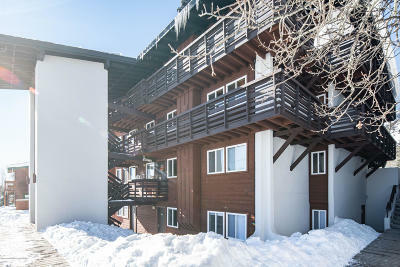 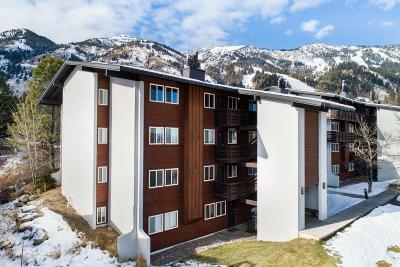 Teton Village one bedroom condo in great condition and conveniently located in the South Tensleep building. 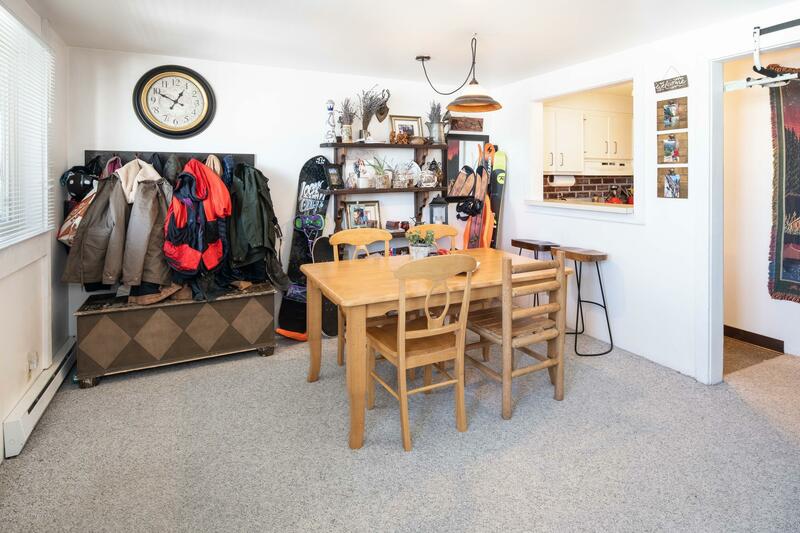 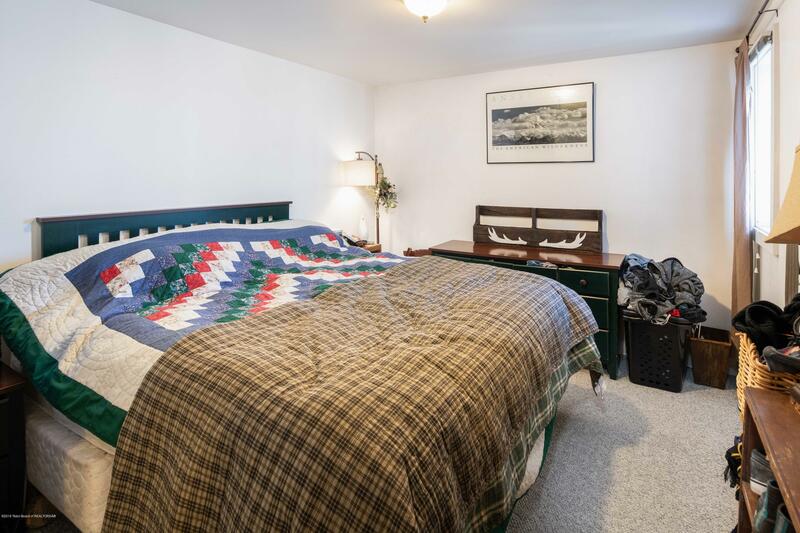 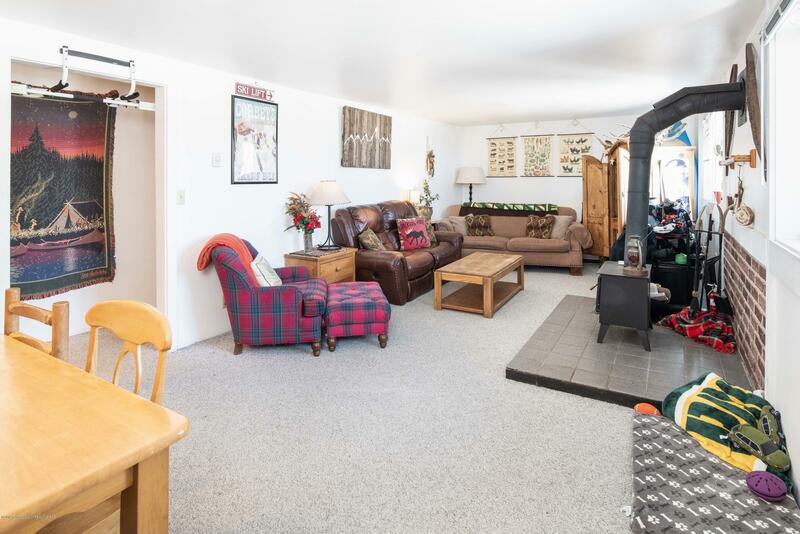 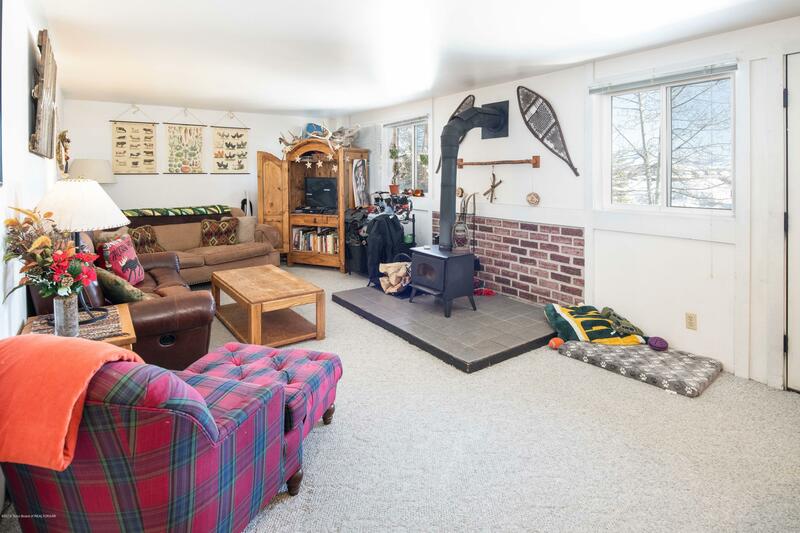 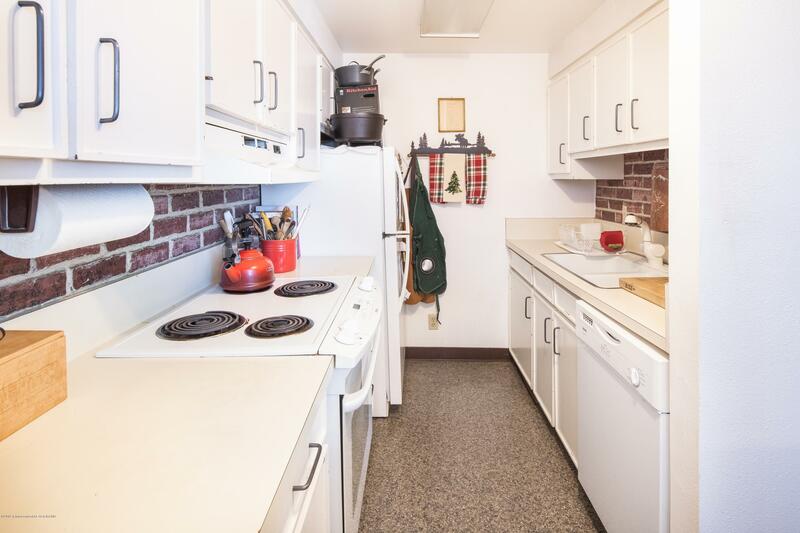 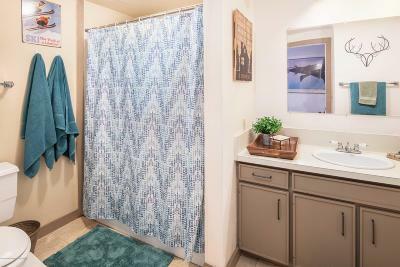 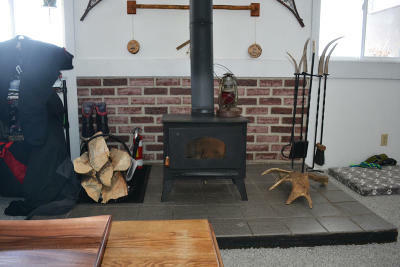 This East facing 2nd floor end unit, with Sleeping Indian views and charming upgrades, has a cozy living/dining area with a wood burning stove, fully equipped kitchen, sizeable bedroom, full bath, ski locker and large basement storage locker. 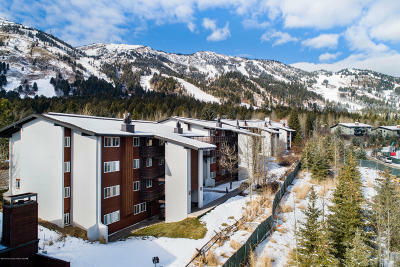 Located within easy reach of the Village Core this condo includes a Sundance Swim & Tennis Club membership, and a shuttle bus stop just steps away. The perfect ski getaway, this condo also allows short-term rentals.